An everyday scalp solution for denser looking hair. Stemoxydine 5% is a molecule born of ten years research. 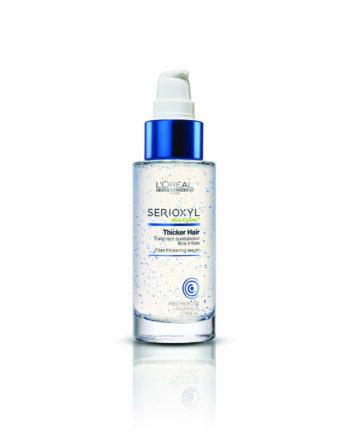 An optimal concentration to improve the density of thinning hair. In just three months, hair density will look improved. Also contains Neohesperidin, known for its antioxidant properties. 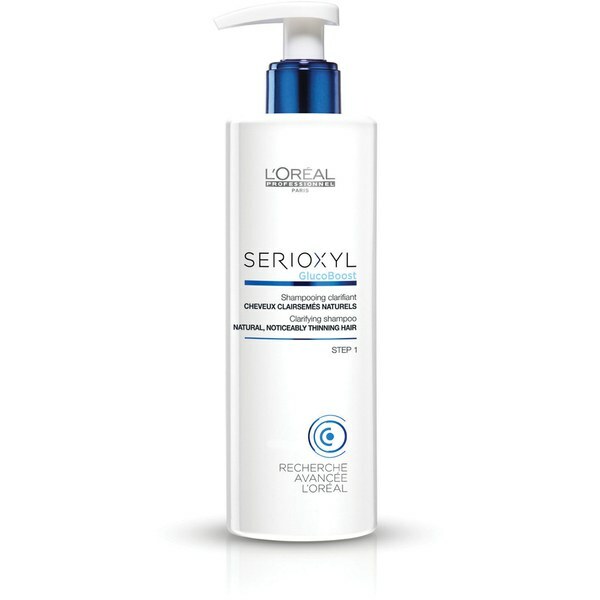 Buy Serioxyl Shampoo Step 1 250ml on-line today at Riah Hair.